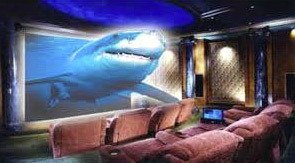 Let Us Design Your Custom Home Theater System! Fully immerse yourself in a movie or CD with a 360 degree panorama of sound. Surround sound encompasses a range of techniques for enriching the sound reproduction quality of an audio source with audio channels reproduced via additional, discrete speakers. Nashville Home Theater wants to include every option available to your whole-house audio, like volume control, iPod and smart phone connectivity and directed listening. Receivers today have many zone options to integrate your entire house, so let’s use your equipment to its fullest capacity. 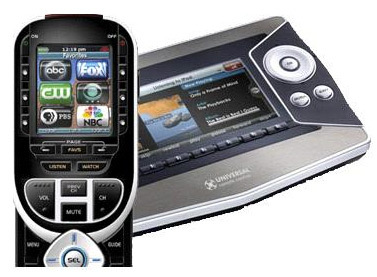 Nashville Home Theater realizes the need for special remotes and programming, so we offer remote controls with the best options for usability. Programming options on a universal remote control can include wireless adaptation for gaming, lighting, and shade control to name a few. Music enthusiasts love their iPods and cherish the ability to pocket and listen to their favorite artists whenever and where ever they may be. Technology Interiors can easily integrate your iPod into your home so you can receive your favorite playlists throughout your whole-house audio system. 4K UHD is a resolution of 3840 pixels × 2160 lines (8.3 megapixels, aspect ratio 16:9) and is one of the two resolutions of ultra high definition television targeted towards consumer television, the other being 8K UHD which is 7680 pixels × 4320 lines (33.2 megapixels). Sound Paneling is a great way to increase the acoustics of any room in order to maximize audio clarity. Sound panels help to deaden the sound at the point of reflection, and create a richer, more realistic sound. We have factory direct pricing from top vendors like Auralex Acoustics and Quest AI. 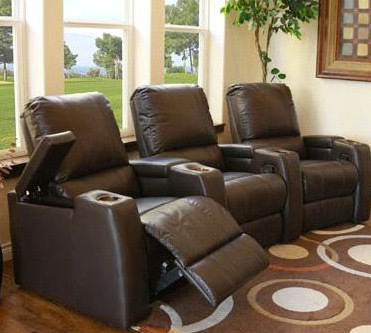 Technology Interiors wants to increase your comfort while you enjoy your home theater system. We are now offering the finest home theater seating available from manufacturers like Cineak, Berkline and Camden Cinema Furniture. At Technology Interiors, we offer most lines of furniture at cost, resulting in substantial savings for our customers. 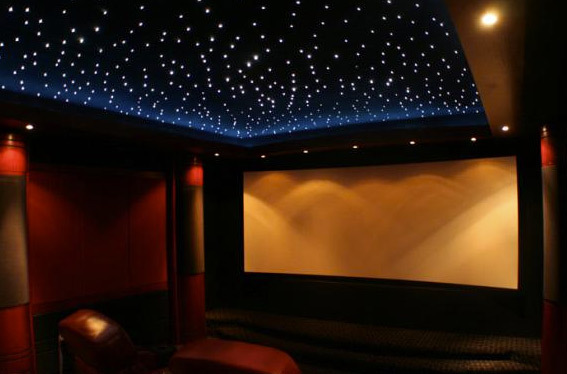 Star panels are an excellent way to bring your home theater to life. Our plug-and-play panel systems make estimation easy as well, bringing high-end star ceiling experience within reach for home theaters and other environments. With premium acoustic materials and fiber optic technology, star panel offers the best quality for the best value. Fiber optic star ceiling panels make installations a breeze.